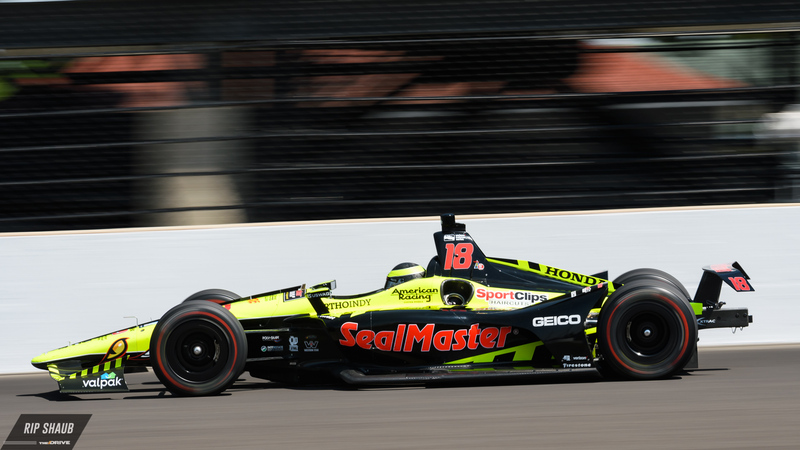 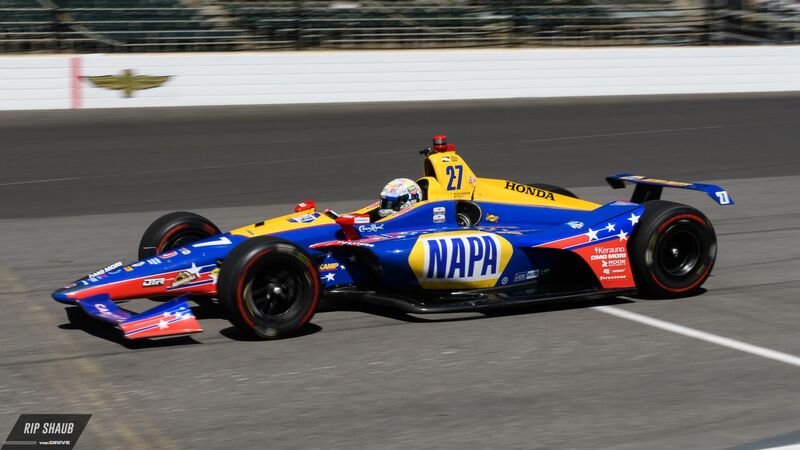 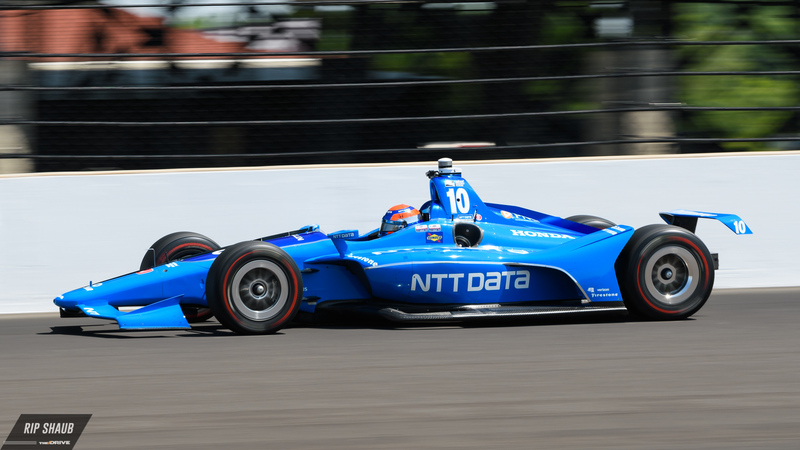 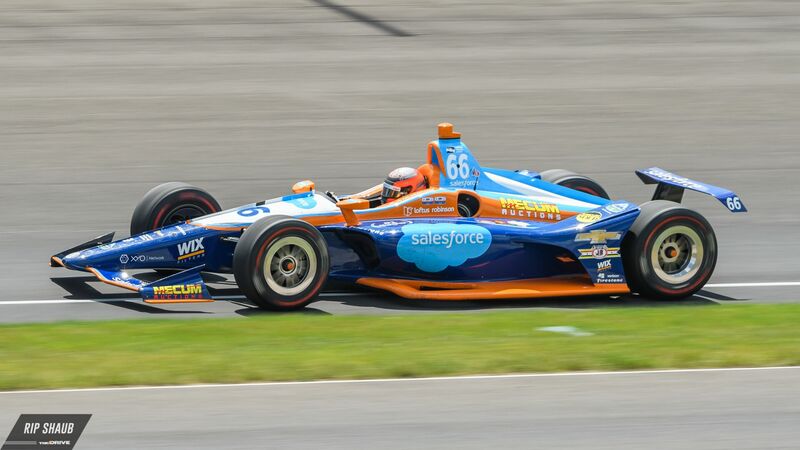 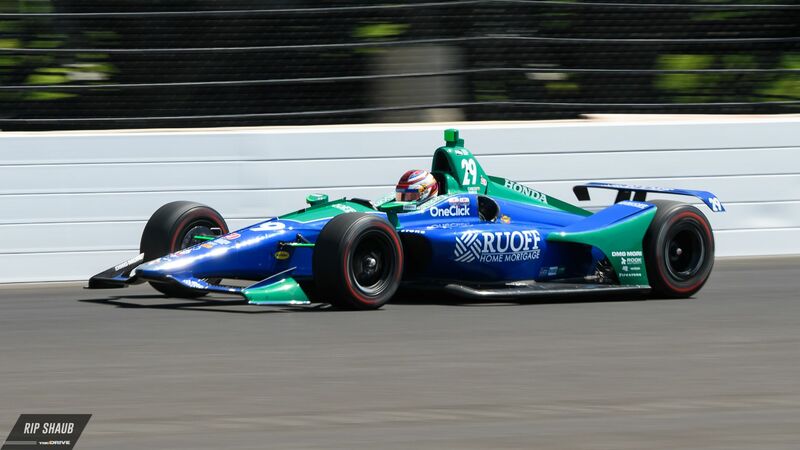 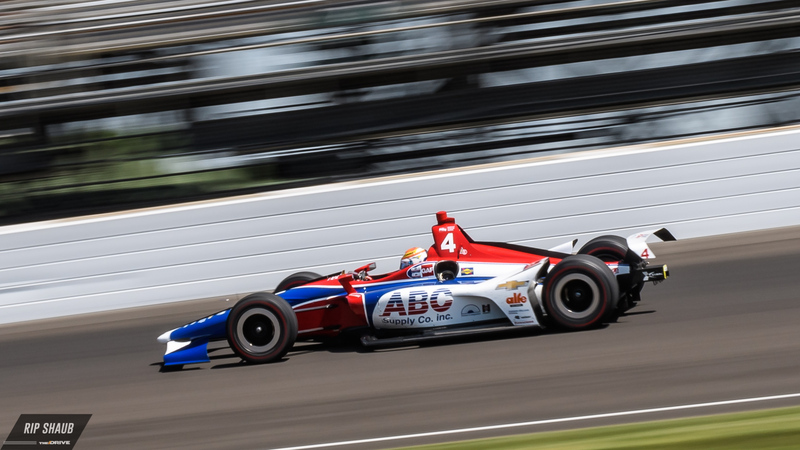 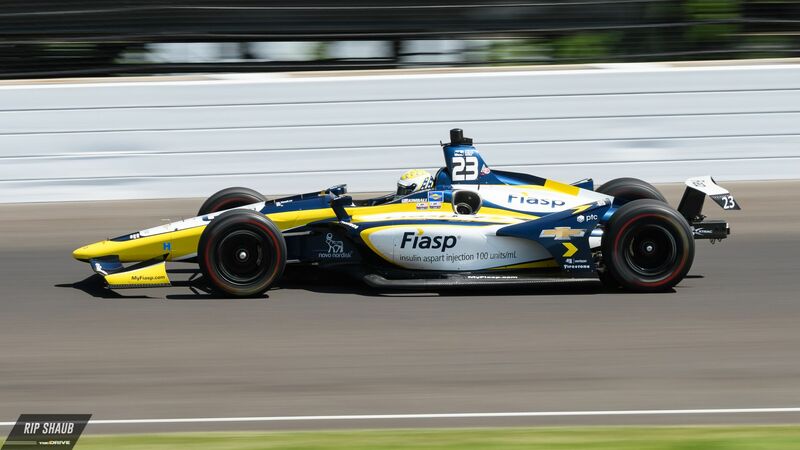 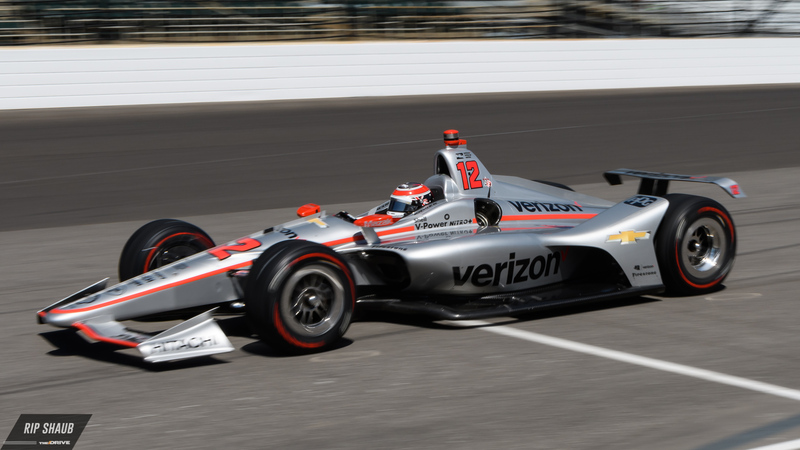 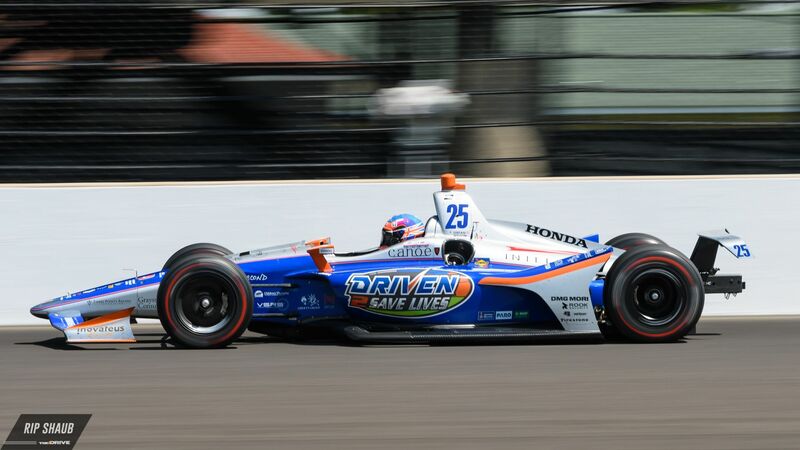 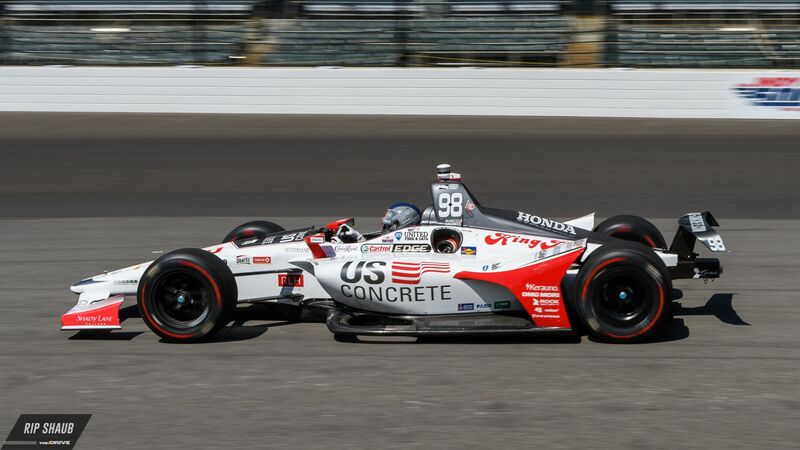 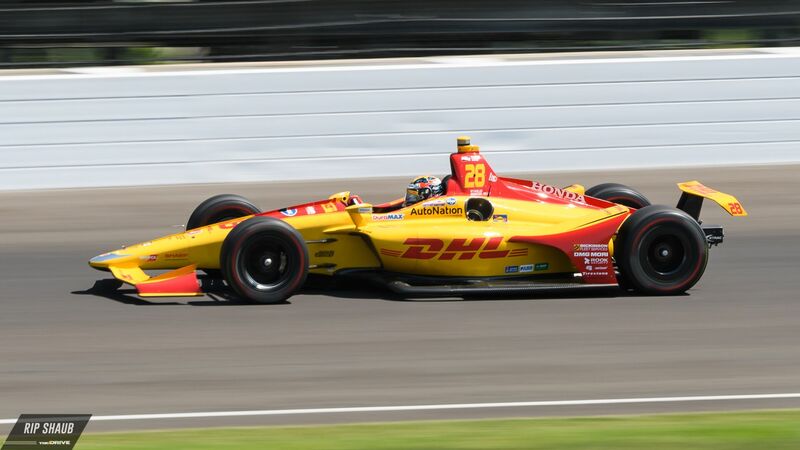 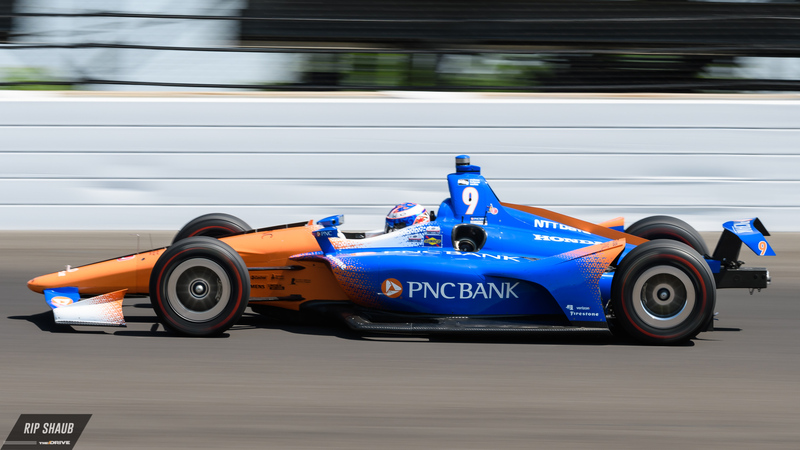 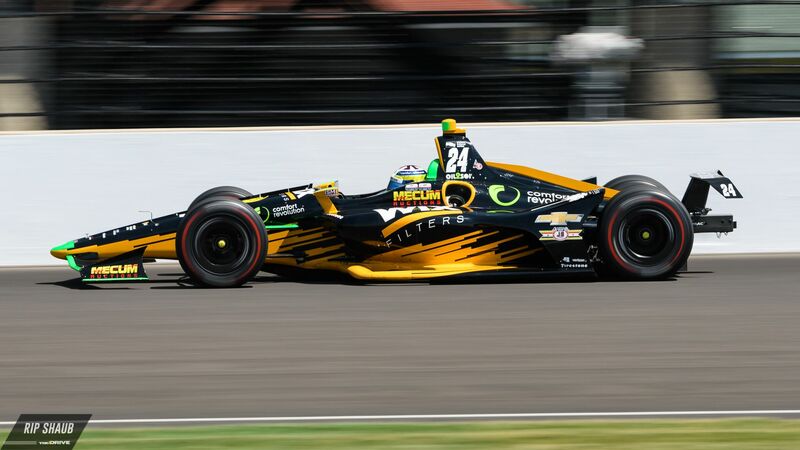 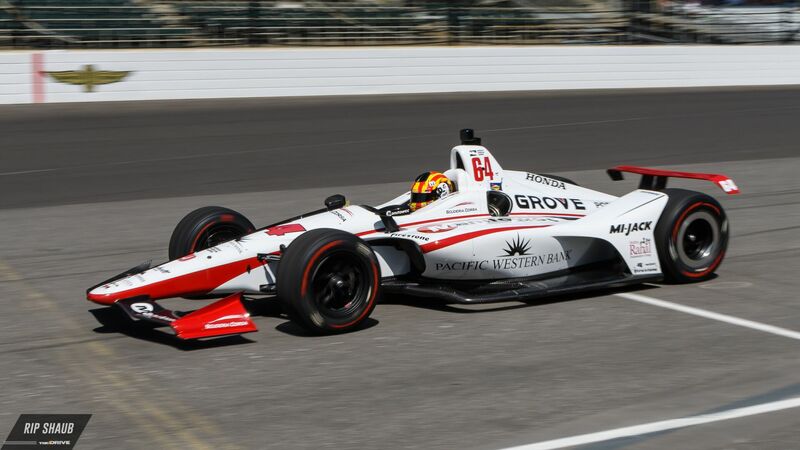 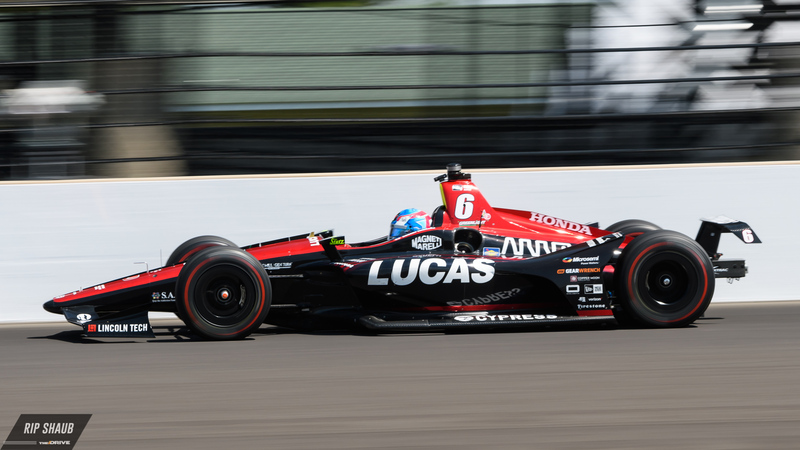 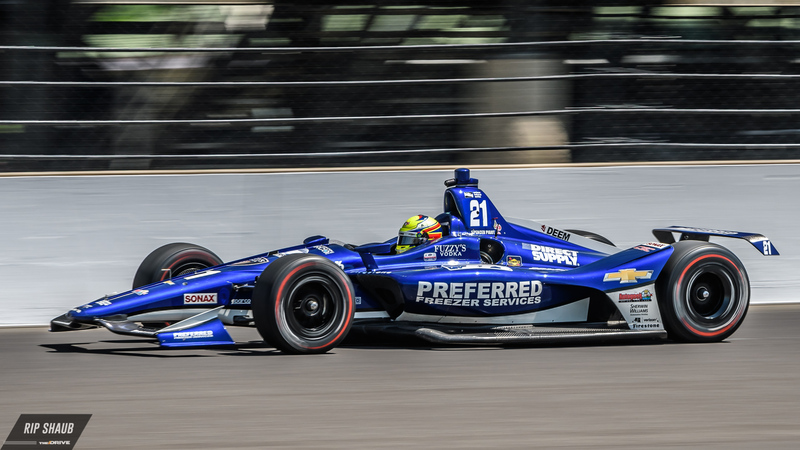 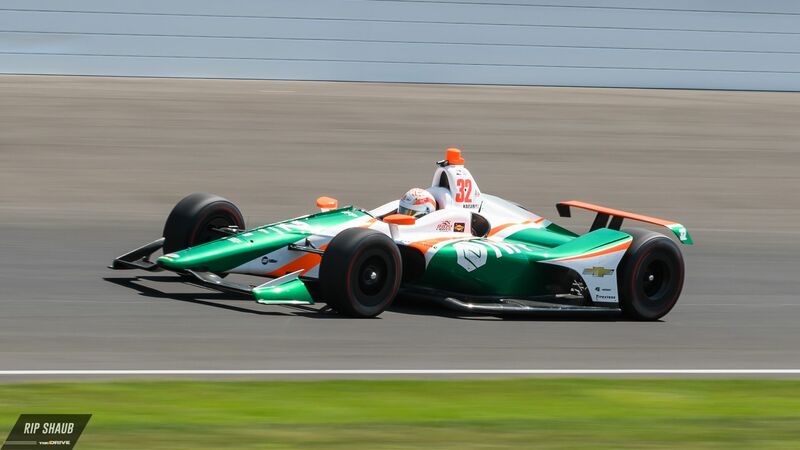 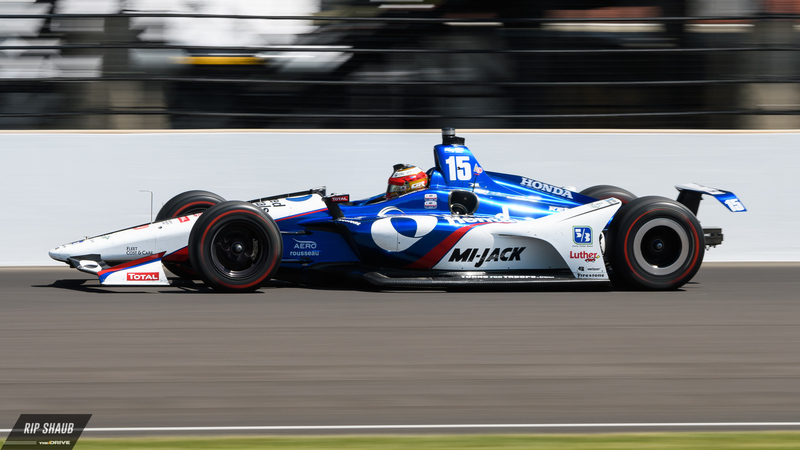 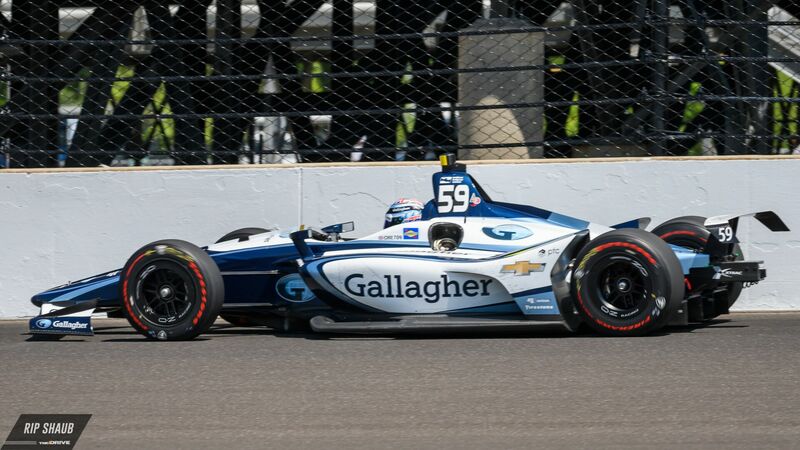 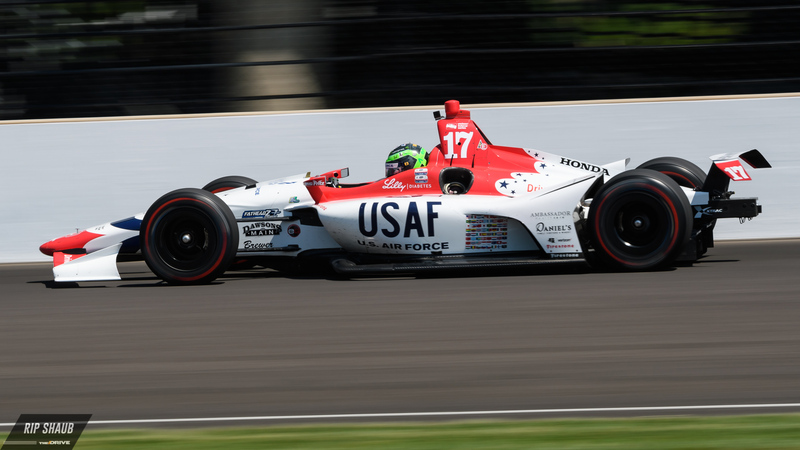 After nearly a month's worth of practices, knock out competitions, and even a race at the Indianapolis Motor Speedway's road course, it's finally time to gear up for the Greatest Spectacle in Racing: The Indy 500. 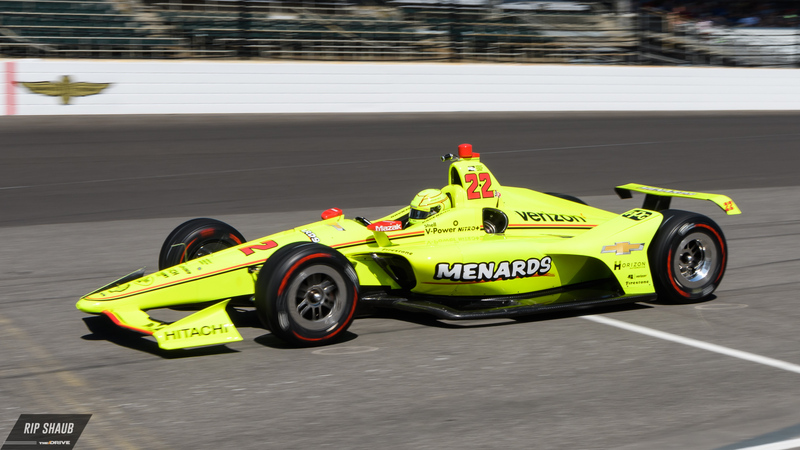 The field of 33 drivers will see the green flag wave courtesy of Hollywood superstar Chris Hemsworth, who will also be joined by a dozen other celebrities at the 102nd running of the Indy 500. 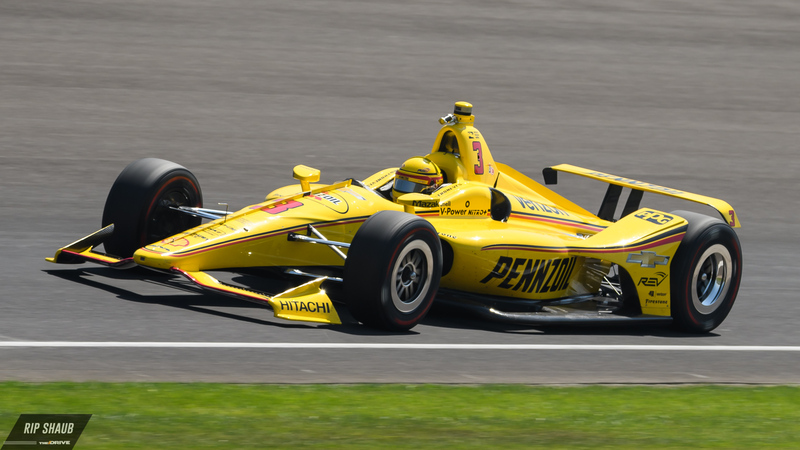 So, if you haven't followed all of our on-site reporting during the month of May and don't have a clue as to who starts where, this is your last chance to catch up.